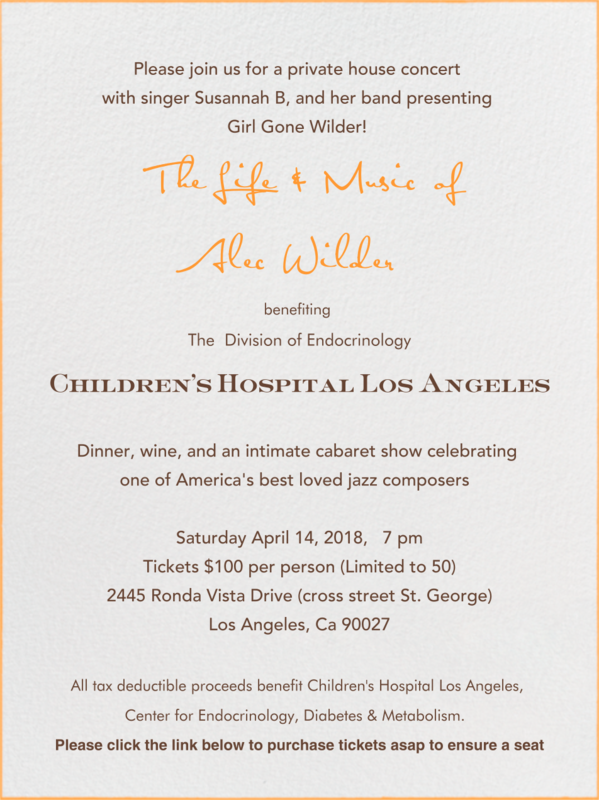 The Los Angeles Chapter of AFLSE will be supporting a charity event in aid of Children's Hospital Los Angeles on Saturday April 14 at a private home in Los Feliz. THIS EVENT IS SOLD OUT. https://bit.ly/2uUJbPT THIS EVENT IS SOLD OUT. Please also email losangeles@aflse.org to let us know you have bought a ticket, so we can ensure you are sitting with people you will enjoy. We look forward to seeing you there.